There is an illusion that only creative people can enter the field of advertising which is totally wrong. Good advertisements are always engaging, they are based on an insight and are strategically consistent. Advertising is multidimensional. It is a form of non-personal communication, a powerful marketing tool, a component of the economic system, a means of financing the mass media, a social institution and an important field of employment and a profession. Today we are surrounded all around with advertisements and cannot escape looking at them or listening them. Advertising is all pervasive in this digital age. Whether we are reading a newspaper or a magazine, or listening to radio or watching television or working on internet we come across thousands of advertisements daily. According to one research we come across more than 1500 advertisements daily. Thus, advertising is a part of our everyday lives and is a part of cultural and economic fabric of a society. It grows in concert with a dynamic and advanced economy. According to Oxford dictionary, to advertise means, "to make generally or publicly known, describe publicly with a view to involving sales". In this sense advertising began when somebody had something to sell and there was somebody else who wanted to buy that particular product. A way had to be found to bring the seller and buyer closer to effect a sale and to clinch a deal. This needed some form of communication between the two and this form of promotion was advertising. With technological progress, trade and commerce expanded, the entire activity of producing goods and services required a different number of organisations engaged in different activities. In the process, advertising became a complex business involving different intellectual disciplines and institutional structures. Thus, advertising can be defined as paid dissemination of information through a variety of mass communication media to motivate a desired action. Thus, advertising is not free. It involves buying space in newspapers, magazines, or online portals or buying time in radio or television. Through this paid for space or time, information is disseminated. Advertisers no longer identify customers by households but by demographics and the number of heavy users of specific products within various customer segments. 1. 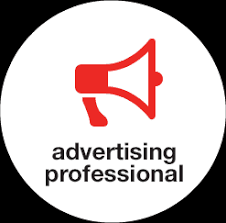 Advertiser: All major advertisers i.e., manufacturers, distributors, public sector companies or government maintains an advertising department. The advertising manager reports to the Chief Executive or Director Marketing or to the Divisional Head. He is responsible for interacting with agencies and the media. He takes part in campaign planning and media planning. She/he gives the necessary briefing to the Accounts Executive of the advertising agency. She/he gets the point of purchase material prepared and also is behind sales promotions and merchandising. She/he maintains press relations and PR functions. He further decides about the amount of advertising budget. Students who have pursued BBA, B Com or have an MBA or M Com Degree with specialization in marketing and advertising can join as an advertiser. a) Advertising Account Executive: It is a key career option in an advertising agency. Account Executive is a link between the client and the advertising agency. She/he is briefed by the marketing or sales or advertising department of the client. She/he communicates this to the agency people. Indian advertising agencies are being hired to service accounts which operate worldwide. b) Copywriters: Copywriters or creatives are the wordsmiths who do the wording of an advertisement. They produce the written words or 'copy' for advertisements. This could be anything from slogans and text for printed ads and leaflets, to radio jingles and scripts for TV commercials. If a person is creative, imaginative and has excellent writing skills, the job of a copywriter could be perfect for him. Thus, written communication skills are being used by a copywriter to get its message across and catch people's attention. A good business sense and a good understanding of the advertising industry helps copywriters to write successful advertising campaigns. c) Visualisers: These are artists who put on paper what has been thought out by the copywriter. They in fact design the ad. Many students good at fine art/ commercial art, graphics, animation can take up this as a career. d) Creative Director: He coordinates the copywriting and designing. He is a senior professional who is seasoned in an existing advertising agency set-up to take up this mantle. e) Production Department: Persons of diverse talents like printing technology, photography, typography can be employed here. f) Media Planner: He has to allocate the advertising budget amongst media. He has to select the appropriate media. He decides about the frequency, size and position of an advertisement. He decides about its publication date. He receives the tear-off copies from the media when the ad is published. He is guided by the media research which he undertakes or by research undertaken by an outside agency. g) Marketing Research: Research data becomes very useful as input to the creative process. 3. The Media: Many career options and space are now available in space selling/marketing departments of media for prospective candidates. 4. Ancillary Services: They are needed to produce/ create advertisement. A whole range of services like studio service, photographic service, printing service, gift item producers fall into this category. 5. Free-Lancers: These are professionals who work independently and have a successful track record. They are copywriters, jingle singers, radio announcers, artists, visualisers, technical writers. 1. BA (Advertising, Sales Promotion and Sales Management (ASPSM)). Delhi University offers a Course in BA Programme called ASPSM. In this course students specialize in the field of marketing, advertising Public Relations and Sales Management. Some of the colleges which offer this course are Kamala Nehru College, University of Delhi (New Delhi) has been the pioneer in Delhi University for starting this course. This course is now taught in more than ten colleges in Delhi University. 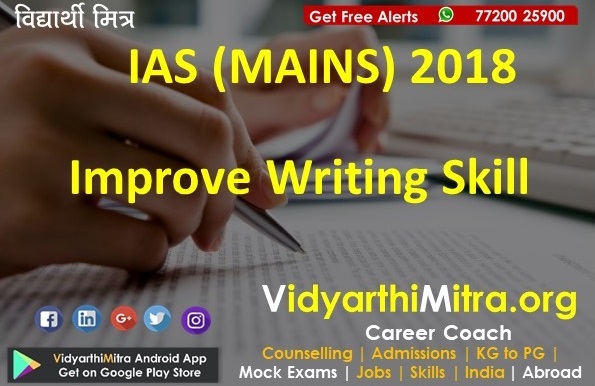 Some of the other colleges which offer this Course are Delhi College of Arts and Commerce Lakshmi Bai College, Janki Devi Memorial College, Jesus and Mary College, Mata Sundari College, Vivekananda College, Delhi University. 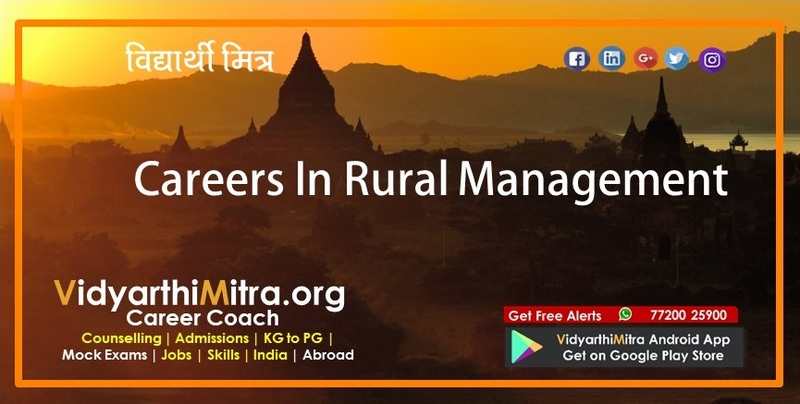 MICA is an autonomous, non-profit institution whose programmes are approved by the All India Council for Technical Education (AICTE), Association of Indian Universities (AIU) and recognised by the Department of Science and Technology (DST), Government of India. It offers programmes such as, Post Graduate Diploma in Management - Communications (PGDM-C) which has set a remarkable pace for itself since its inception in 1994. This programme is approved by the All India Council for Technical Education (AICTE) and the Association of Indian University (AIU), which equates it with an MBA degree. It also offers Post Graduate Certificate Programme in Advertising Management and Public Relations (PGCPAMPR) - Online. Mudra Institute of Communications, Ahmedabad (MICA) takes in students through CAT (IIM). It is followed by a group discussion and interview. The Indian Institute of Mass Communication (IIMC), New Delhi is one of India's prime institutes for training and research in mass communication. It was set up by the Government of India in 1965 on the recommendation of a team of internationally known mass communication specialists from UNESCO and the Ford Foundation. The Institute is affiliated to Jawaharlal Nehru University. There is an entrance exam which is conducted for students seeking an admission in Post Graduate Diploma in Advertising and Public Relations. 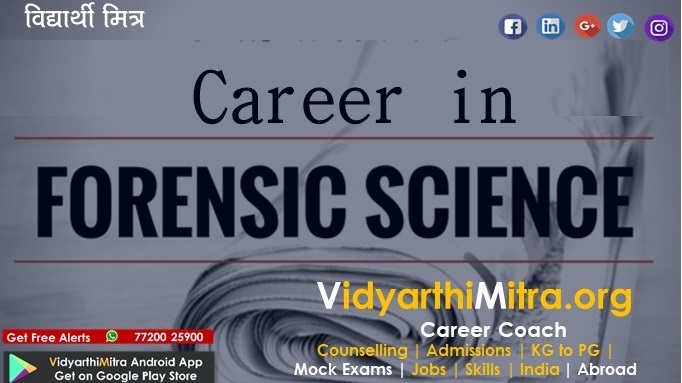 Graduate in any discipline with minimum 50% marks in graduation can apply for this course. It offers a Course PGDBM (with specialisation in Advertising). It also selects candidates through an entrance examination. Courses: PG Diploma in Public Relations (for graduates). Courses (2-year): Master's Programme in (Mass Communication / Communication Management). Besides these, Bhartiya Vidya Bhawan, YMCA and YWCA have centres all over the country offer courses in PR and Advertising. 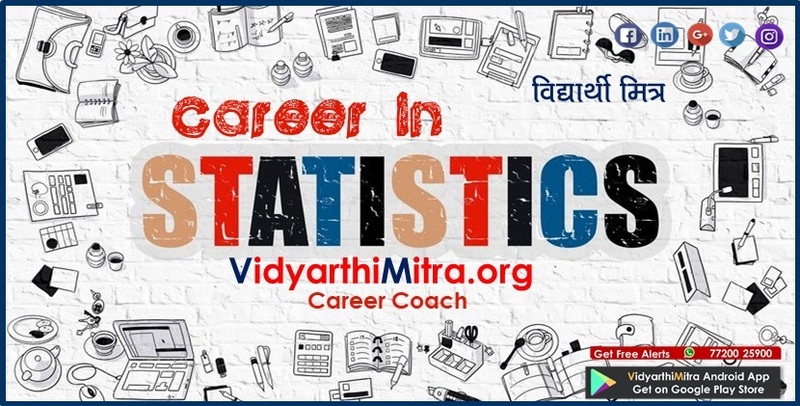 Further many organisations such as Jamia Millia Islamia, MICA, AAAI offer online courses in Advertising and Public Relations. All the under graduate and Post Graduate students can register for these courses.